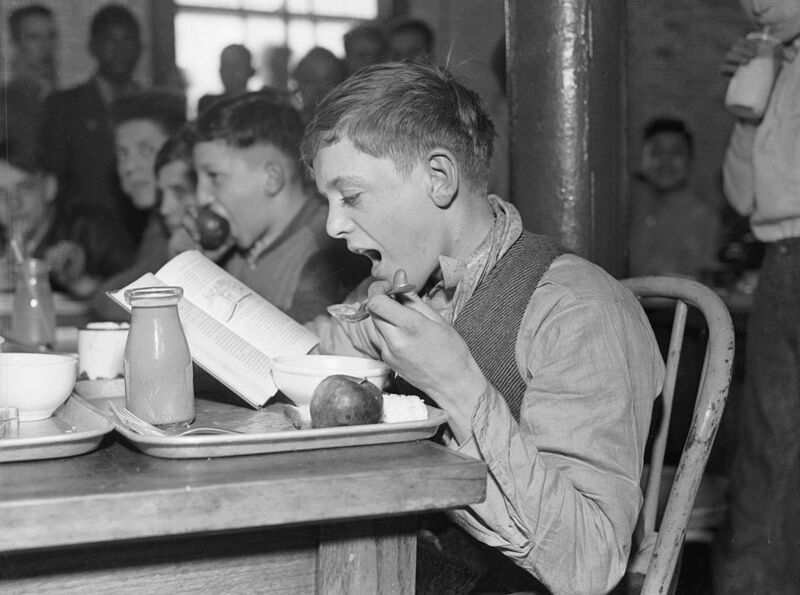 School lunches are drastically different today than they were a century ago. Today’s youth would be beyond confused if you presented them a plate of cheese meatloaf and even a baby boomer might not recognize what today’s school kids are eating for lunch. Like clothes and music, foods go in and out of style, and it’s incredible to see how each decade brings new and exciting things for kids to eat. As society has evolved, so has the food. 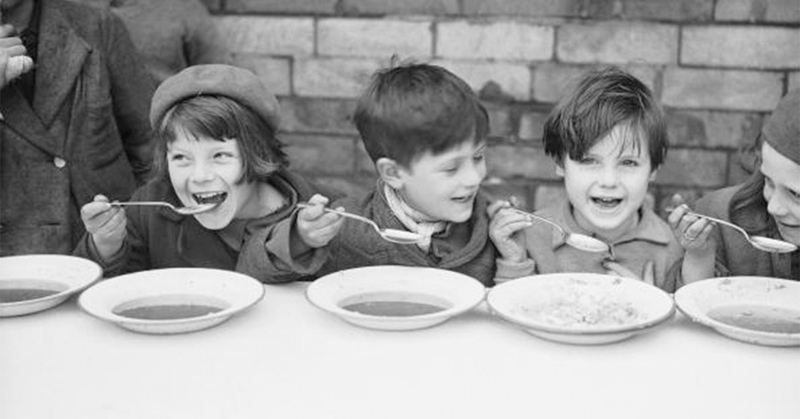 From the sausage shortcakes and ham and bean scallops of the ’60s to the more health-focused options of today, see how school lunches have evolved over the last century. 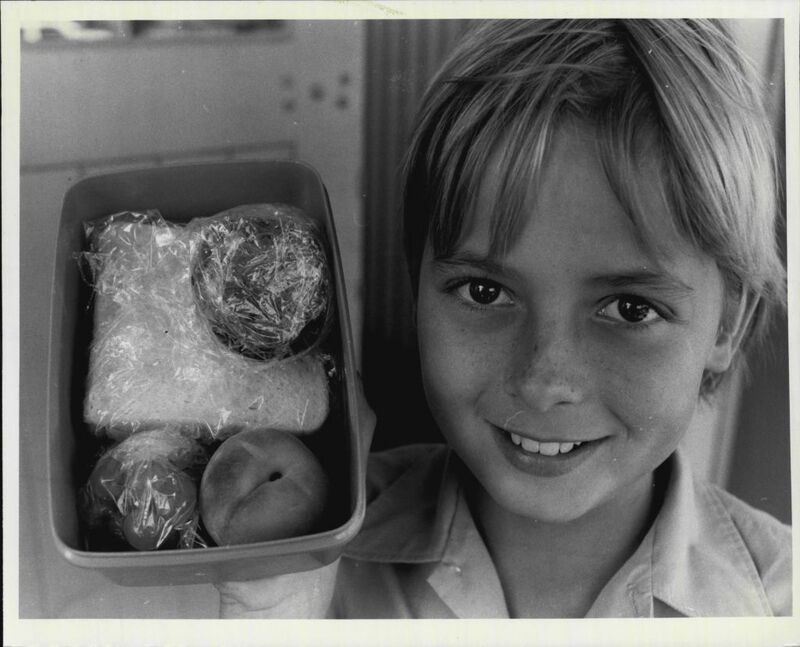 Do you remember what the standard 1960s school lunch consisted of? At the turn of the century, it was still common for many children to not be enrolled in school. A lot of them were put to work in places like factories or slaughterhouses before child labor laws were introduced. During this time, the meals were hand-picked by scientists to ensure that kids were eating enough calories to maximize their learning potential. Since most kids couldn’t afford to get lunch, they would spend a penny on what was considered junk food at the time, a pickle. Many adults thought their children were getting addicted to the pickles and wanted to keep them out of their kids’ diets. 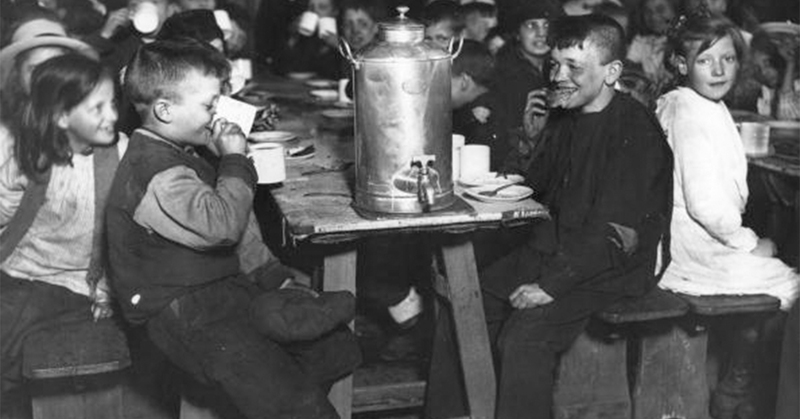 After the first decade of the 20th century, it was common for children to be provided with a school lunch through volunteer organizations. 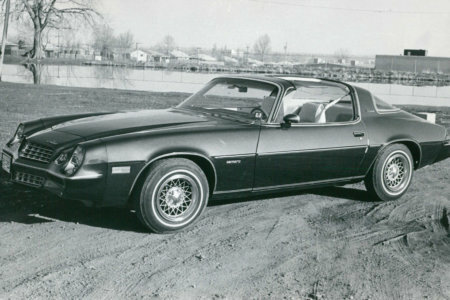 The price had risen from about a penny to a whopping three cents. America’s population was continuing to grow at a rapid rate and there was a massive concern for schoolchildren’s hunger and malnutrition. For those that were able to afford something to eat, it would include things like pea soup, stewed prunes, bread, and rice. 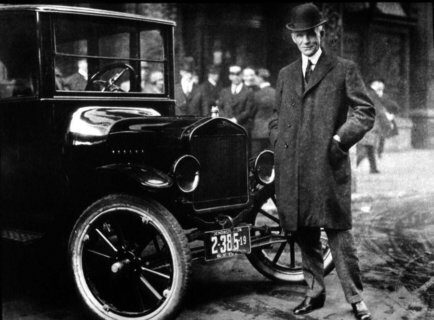 While it might not seem like much now, just a few extra pennies made all the difference back then. 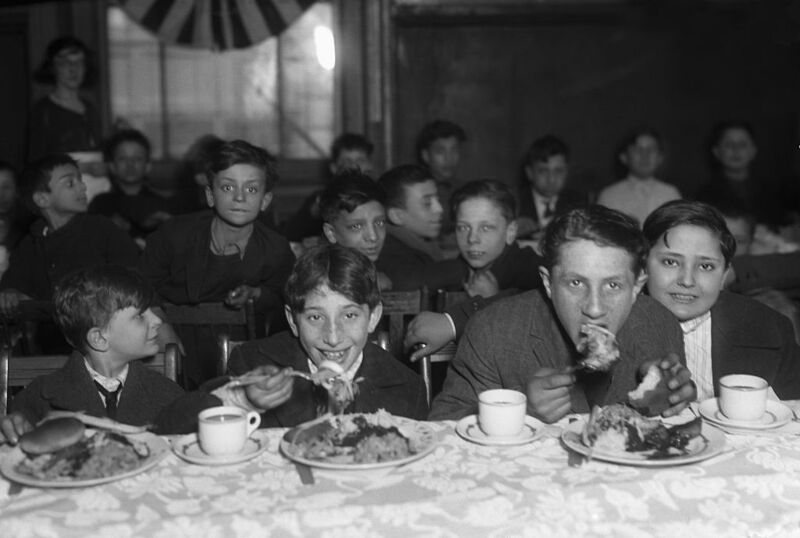 The roaring twenties gave more schoolchildren a hot lunch during the day and it was important for it to be nutritious and well-balanced. Past records of kids with malnutrition encouraged school officials to check kids’ health regularly. The hot ticket items of the time were boiled beef, creamed spinach, and bread. While it was still a volunteer effort at the time, lunch, or the mid-day meal, was considered the most important meal of the day. 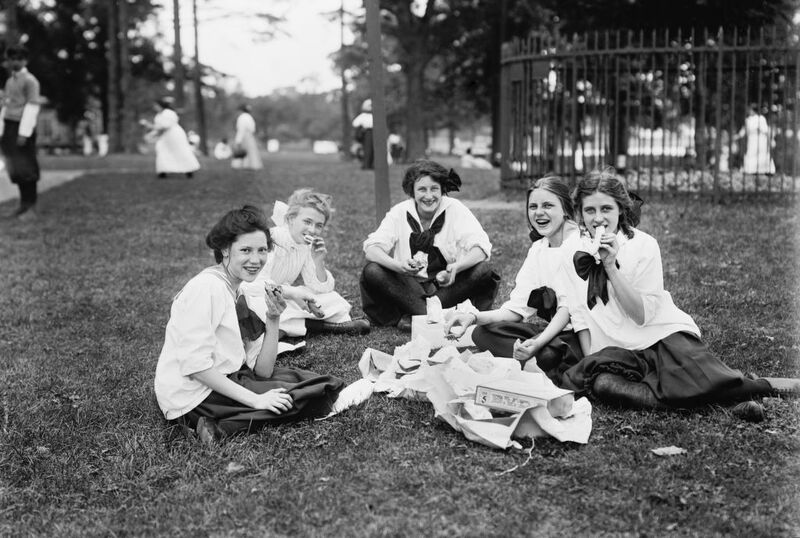 The 1920s came with many food fads — many of which would be surprising if they were served for school lunch today. 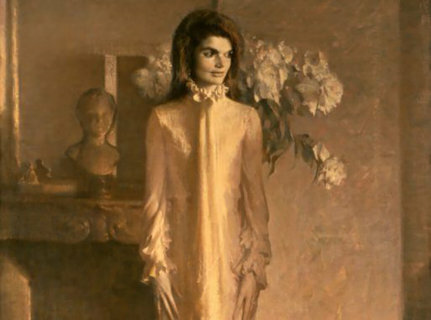 Some of these foods included clam broth, carrots and peas, baked ham, stuffed celery, potatoes with cheese, fried cauliflower, and for dessert, caramel custard. Unlike before, school officials were putting a big emphasis on the amount of calories the students were consuming. They encouraged immigrants to participate in the lunch programs because they thought it would make them better citizens and help them to assimilate. The 1930s were a bittersweet time for the United States. 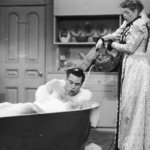 The country was trying to recover from The Great Depression, but Franklin Roosevelt’s New Deal was creating new jobs and more regulated laws. The Federal Government started stepping in to fund lunch programs too. As school cafeterias started to become more common, promotional signs were hung around the room to get children to eat certain foods. 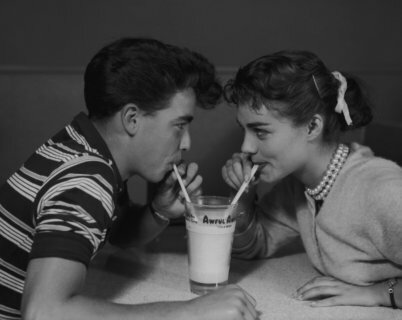 For example, Shirley Temple signs were created to tell children that she loved milk, so they would drink it too. Like the student pictured above, many children were now receiving at least one hot meal free of charge from the school cafeteria. This was due to doctors assuming that delinquency in kids can be caused by them being undernourished. 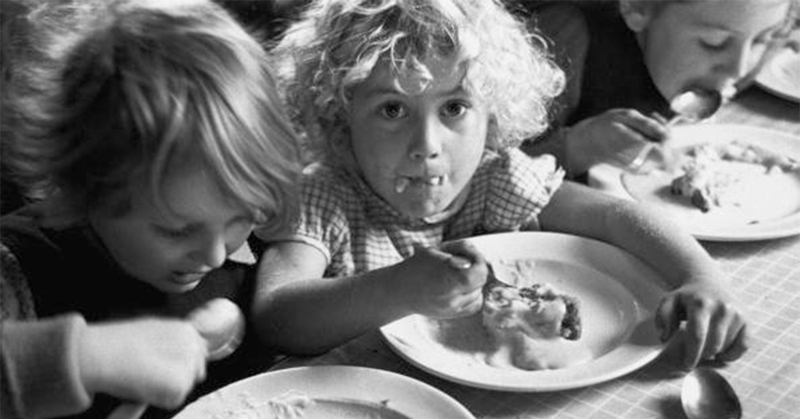 In the 1930s, some common food items found on kids’ lunch plates included milk, cracked wheat chowder, apples, cottage cheese sandwiches, and oatmeal raisin cookies. The children whose families were struggling financially from the past few years were now being provided with the security that they’d receive a nutritious meal at school. Thanks to the New Deal the previous decade, kids were able to eat school lunches from the surplus food that was left over in the 1940s. As the United States was starting to prepare for World War II, FDR decided that it was time to change how school lunches would be approached. As a result, ration coupons were distributed to young kids and there were specific guidelines for the precise number of calories both boys and girls had to consume each day. It was also recommended that children shouldn’t be allowed to decide what they ate. 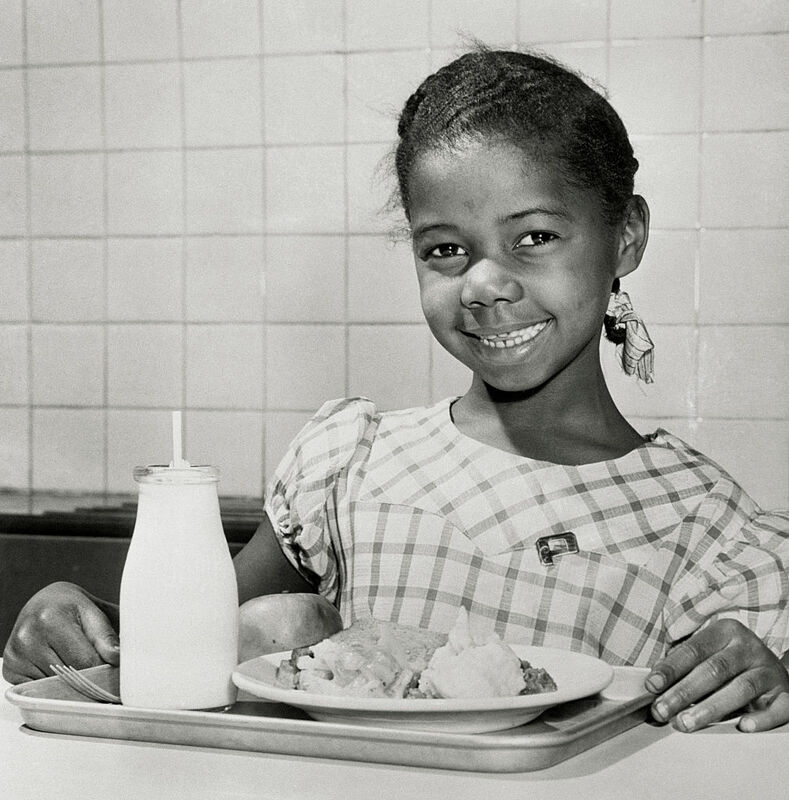 As America was becoming more of a melting pot, school lunches needed to appeal to a wide variety of children. Milk was still one of the best drinks to offer growing kids. The 1940s brought foods like bread with butter, green beans and corn, oranges, and liver loaf to the weekly menu. In 1946, President Harry Truman signed the National School Lunch Act into law. This gave the USDA control of the national school-lunch program and provided some financial relief to schools. 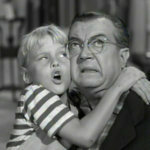 The 1950s saw the end of World War II and the baby boom. With more kids entering school, officials had to figure out how to increase food production. 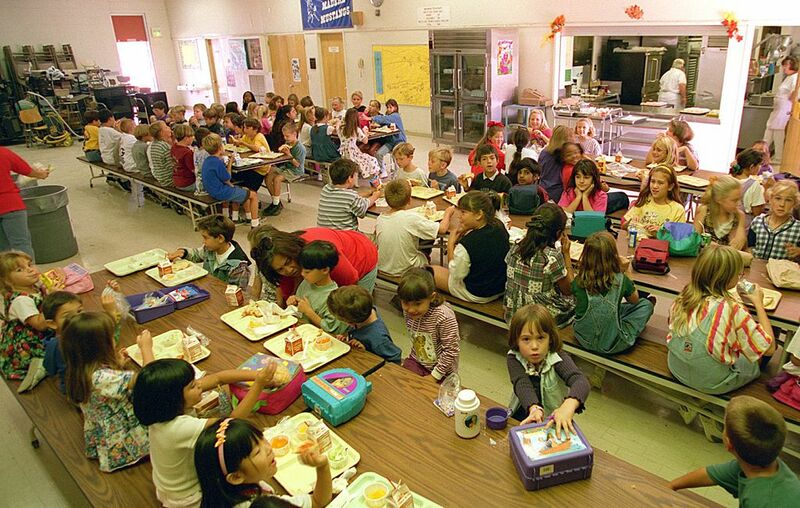 By 1952, school lunches had become a $415 million dollar business. That’s why many big brands started producing collectible lunch boxes to make their way into the fast-growing industry. While the previous decades were used to only hot meals being served, cold lunches were now introduced into schools. As the population started to increase, schools needed to find meals that wouldn’t cost too much money to make but were also nutritious. Even though this image was taken just 60 years ago, many of the top foods of the time are now almost unheard of. Some of these foods include sausage shortcake, cheese meatloaf, ham and bean scallops, and orange coconut custard. 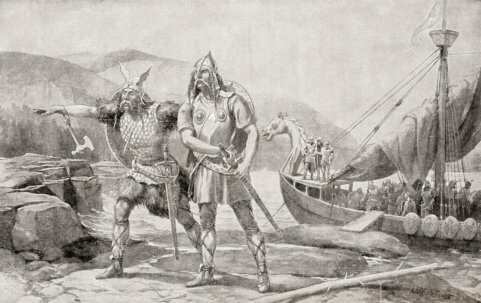 Milk still reigned supreme as the popular beverage of the time. This was a time when it also started to become normal to go home for lunch and return to school after the period. While malnutrition was once an issue, an obesity epidemic was on the horizon. 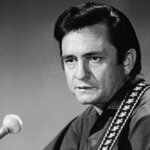 The twentieth century was already half over and America was gearing up for another war, this time in Vietnam. School lunches started to receive some criticism from activists saying that the funding it took to feed schoolchildren contributed to the nation’s War on Poverty. 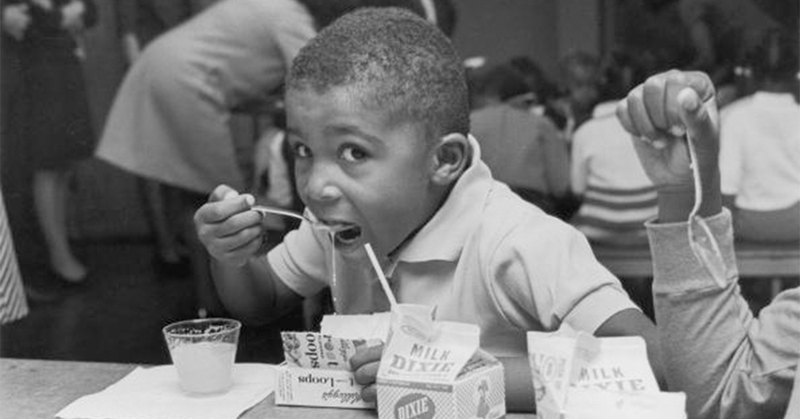 In 1967, President Lyndon B. Johnson signed the Child Nutrition Act, which was the first federal program that set aside money for free lunches for kids who couldn’t afford to eat. Also, as fast food chains started to become more popular throughout the country, it started to effect what kids would eat for lunch. 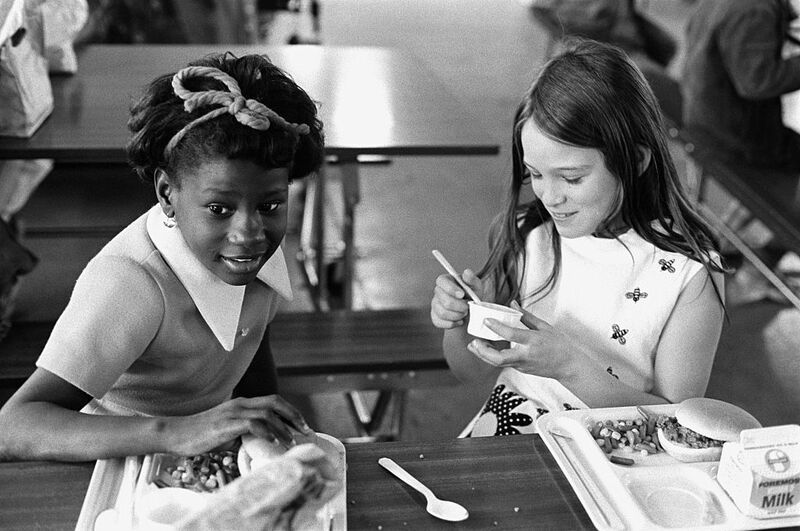 While the food of the 1960s was trying to become more ethnic, many of the items served in school were pretty basic. 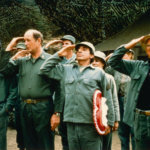 Traditional foods on the menu were peanut butter and jelly sandwiches, meatloaf and mashed potatoes, fish sticks with tartar sauce, burgers and french fries, eggs, toast, bananas, and orange juice. Since the fast food industry was starting to boom, many nutritionists were claiming that school lunches were contributing to a growing obesity problem. This is a huge contrast to only a few decades before when students were in danger of undernourishment. 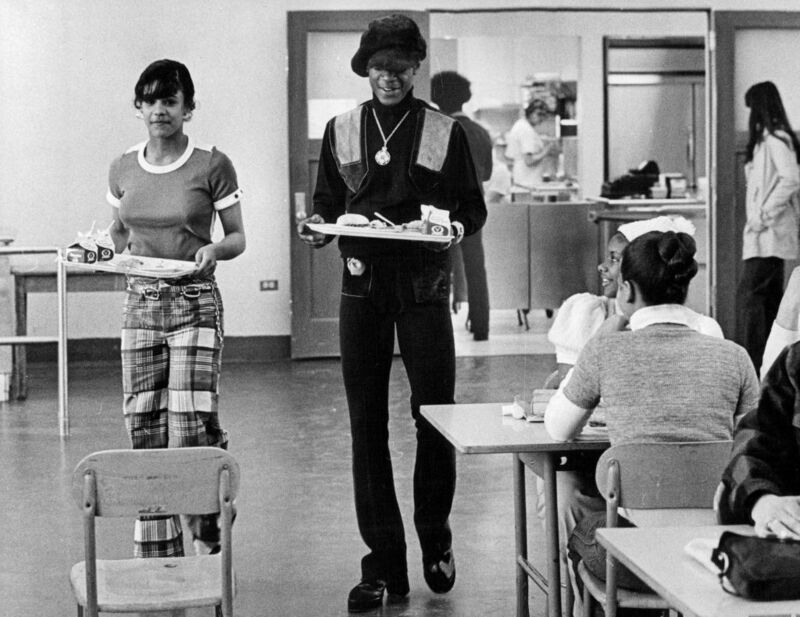 As the United States moved into the groovy 1970s, school lunch standards were at an all-time low. Fast food had been introduced to the country only about a decade before, and now it was dominating the lunch menu. It even encouraged vending machines to include all sorts of unhealthy snacks. 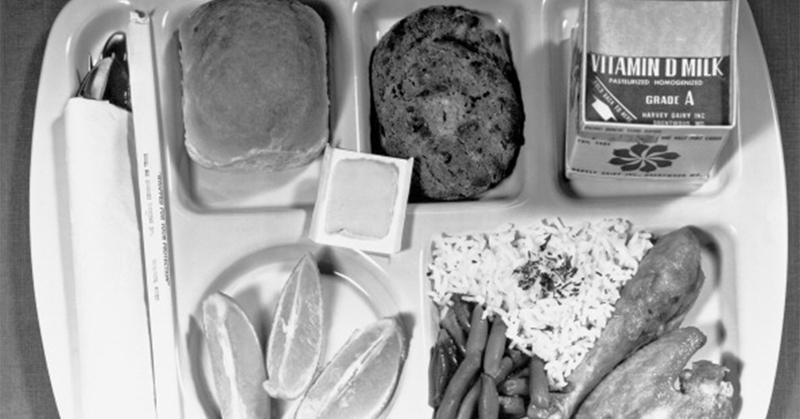 Now, school lunch was one of the leading causes of obesity in children. It became clear in 1979 when the USDA’s guidelines stated that school lunches were only supposed to provide minimal nutritional value to students. 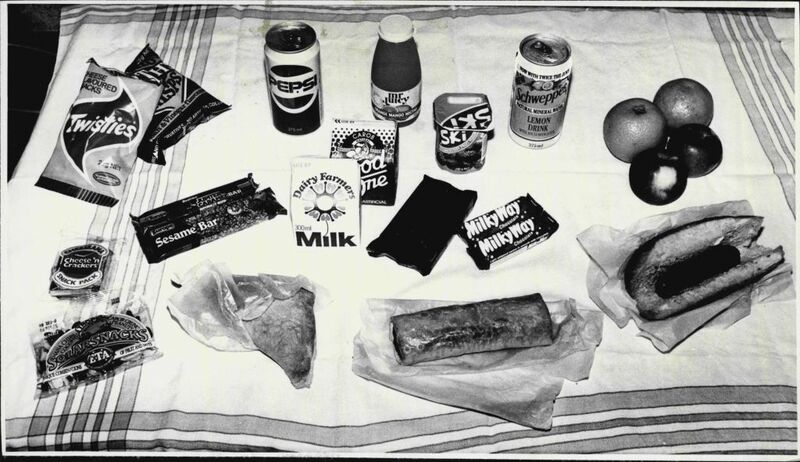 The popular foods of the 1970s barely had any nutritional value. 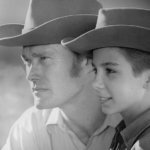 With items like fried chicken, buttered corn, Jell-O, chips, candy bars, and other greasy foods, it was no wonder that the health of youth in America was on the decline. 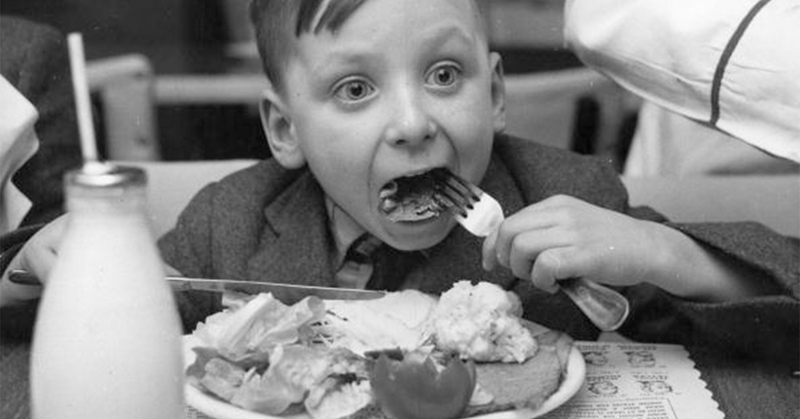 The portions served were much bigger than decades before, and many children left large amounts of their meals uneaten. This led to a huge waste of food throughout the nation. With barely any nutrition left in their diets, it was time for the government to step in and help these students. Ketchup is a vegetable, right? That’s what the new nutrition guidelines of the ’80s declared. The country was closer to a new century in the 1980s, which meant that school lunches were now drastically changed from decades ago. There were new nutrition guidelines for the Gen X kids, including that ketchup was now classified as a vegetable. Federal funding to the school lunch program was cut by at least $1 billion directly from the order of President Ronald Reagan. The administration at the time believed that serving the cheapest food possible would save them a great deal of money. Sadly, it was directly affecting children’s eating habits. Many of the top foods during the ’80s were simple and filled with sugar and fat. 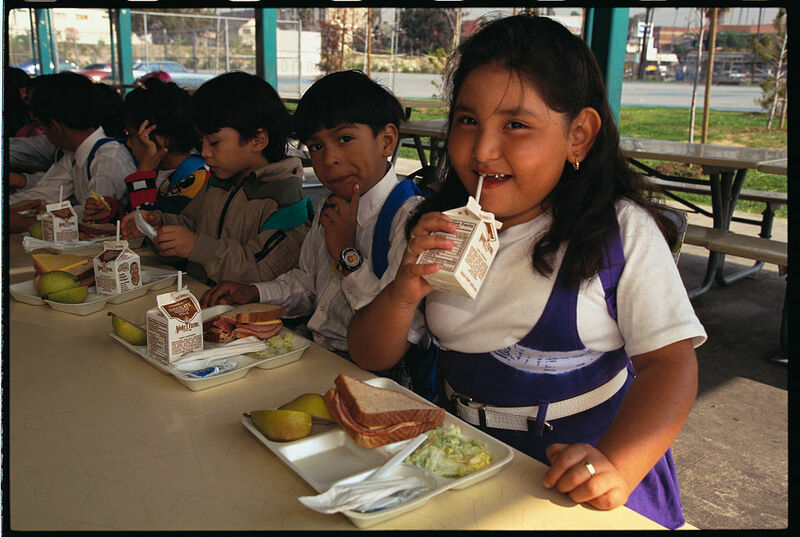 A typical school lunch menu would have chicken nuggets, cheese pizza, fruit cocktail, chocolate pudding, cheeseburgers, and various fruit juices. It was also a time when more kids starting bringing their lunch to school with stuff like Handi-Snacks, fruit roll-ups, and Oscar Mayer bologna. The best-selling food product of that time for children were Lunchables. They typically included processed foods that kids could craft into little sandwiches, pizzas, and so on. 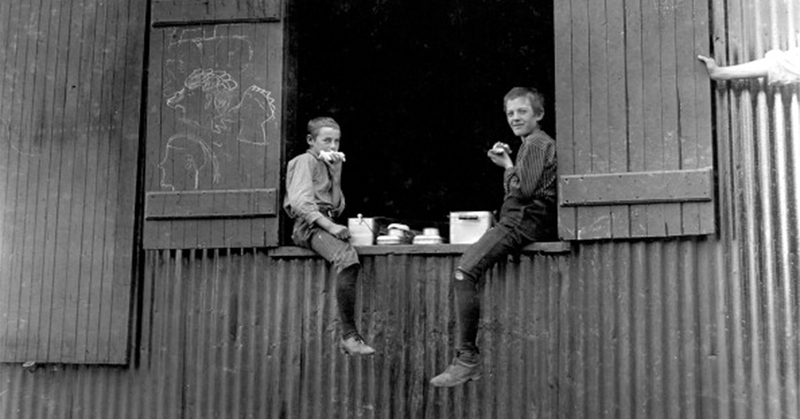 It still wasn’t widely known that kids were eating horribly unhealthy foods. In the 1990s, the world approached the end of a millennium. It would be great to say that school lunches were being taken in a healthier direction, but the issue was only increasing. The federal government allowed fast food franchises to sell their products in schools across the country, in exchange for schools to accept the funding for their lunch programs. The fast-food chains also wanted to establish brand loyalty with schoolchildren starting at a young age. Obesity rates were now at an all-time high thanks to all these processed foods and schools’ low nutrition standards. With fast food restaurants stepping in and providing kids with their lunch, they were now used to the menu items from places such as Taco Bell, McDonald’s, Little Caesar’s, and Chick-fil-A. If they were to bring their lunch, some common foods would be Dunkaroos, Gushers, Teddy Grahams, Ecto Coolers, and Squeeze-Its. 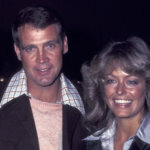 Vending machines were also making record numbers with the snacks and beverages sold. It’s not too long ago that millennials were eating lunches filled with no nutritional value. The United States was finally in the 21st century, and this meant that school districts were starting to cut back on fast food. With new food documentaries and celebrities promoting living a healthy lifestyle, school’s wanted to offer kids healthier options into their diets. A typical school lunch menu was now including things like grilled chicken, carrots and celery, apples, baked chips, barbecued pork sandwiches, and other natural and organic foods. Many schools also started bringing in salad bars to give kids the chance to make their own nutritious meal with fresh fruits and vegetables. 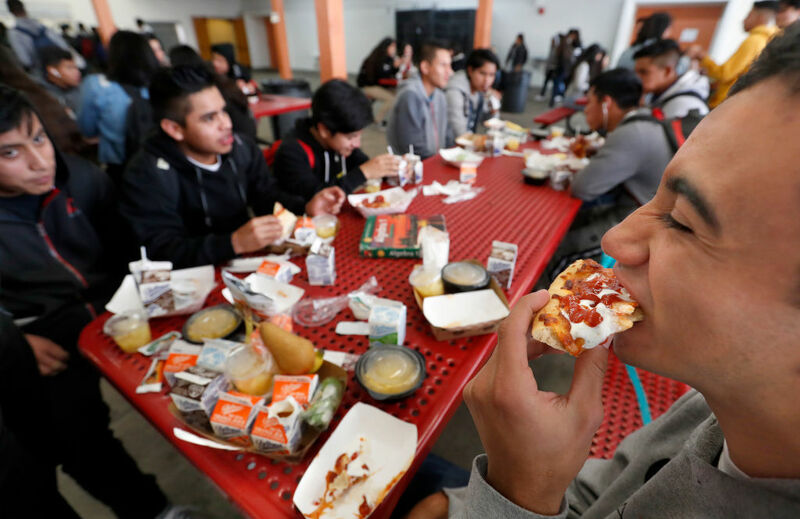 With a history of childhood obesity, it finally looks like the United States is moving in the direction toward a well-balanced school lunch menu. After First Lady Michelle Obama’s ‘Let’s Move’ campaign, President Barack Obama signed the Healthy Hunger-Free Kids Act. 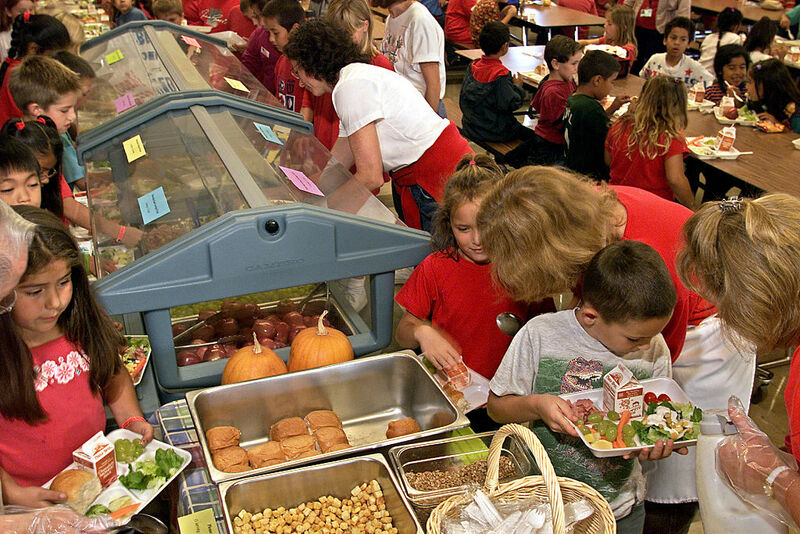 This would now allow for the federal lunch program’s nutritional guidelines to be revamped. The menu is a lot healthier now with foods like ham and cheese spinach wraps, clementines, salad, low-fat milk, turkey hot dogs, roasted summer squash, and fresh broccoli florets. While there are still some unhealthy items offered, they are way less frequent than just a decade ago.